MSNBC television anchor Mika Brzezinski came under fire Wednesday for using a homophobic slur on live television. 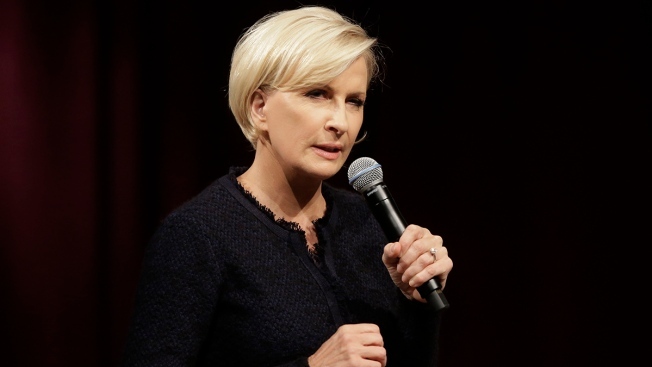 MSNBC’s "Morning Joe" co-host Mika Brzezinski apologized on Twitter Wednesday after coming under fire for using a homophobic slur to insult Secretary of State Mike Pompeo on live television earlier in the day. The off color remark was part of a string of insults criticizing Pompeo for what Brzezinski saw as an unsatisfactory response to Saudi Arabia’s responsibility in the death of journalist Jamal Khashoggi. Khashoggi occasionally used his Washington Post column to criticize the country’s government. MSNBC tried to censor the comment, but were just a second too late. There was an immediate backlash to the comment on social media. “Maybe don’t equate homosexuality with Mike Pompeo carrying water for the murderous regime in Saudi Arabia,” Anderson wrote, mentioning Brzezinski in the tweet.